Now, I’m late to the Bobbi Brown party (it wasn’t sold anywhere near me until I moved to London) and I only started by using brow products.. but recently, I decided to try out their foundation/concealer. 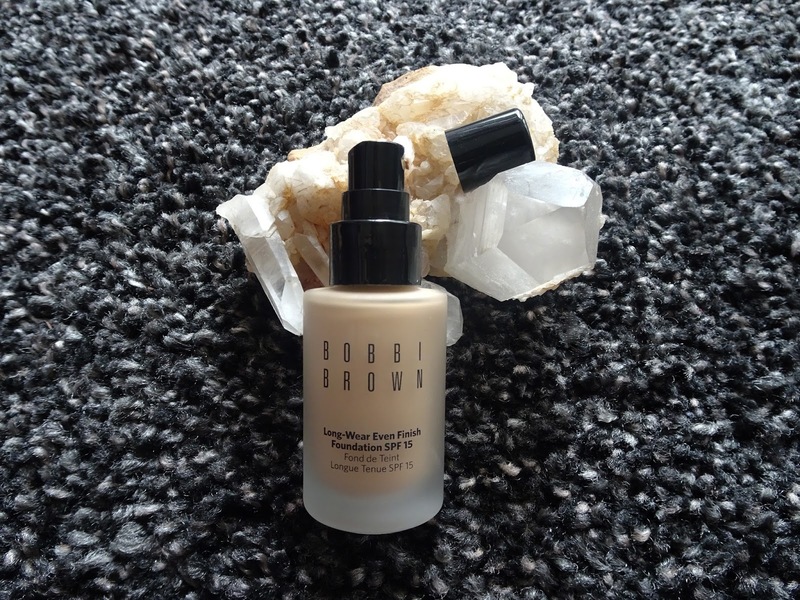 I always find it difficult being mixed race to find just right foundation colour so after hearing that Bobbi Brown had a wide selection of colours, with quite a big selection catered to dark skin, I decided to try it out. I was matched up with the ‘Long-wear Even Finish Foundation’ in shade Natural Tan (4.25) and the Warm Beige (3.5) concealer. 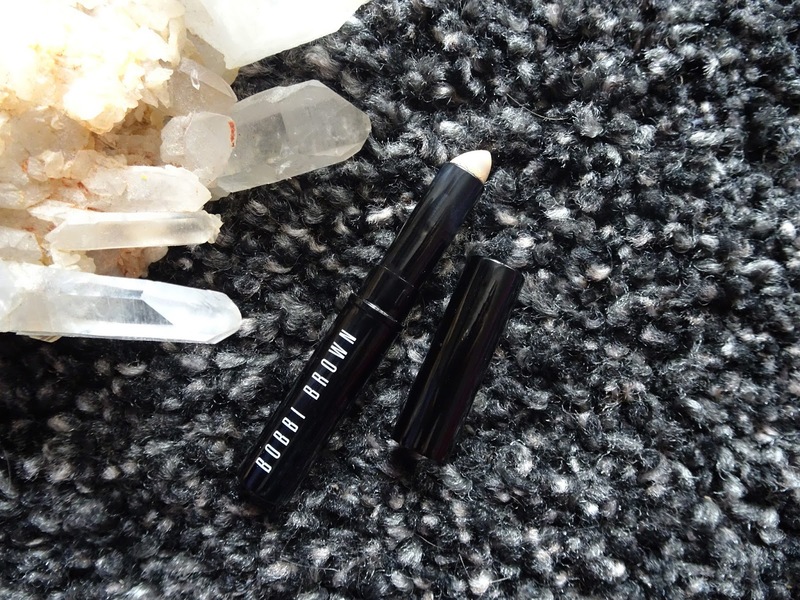 On first application I found the product to be easy to apply, sinking into skin really easily and being quick to blend (perfect for rush makeup in the mornings). The foundation also includes a formula that helps clear your skin from blemishes and whilst wearing, I did notice after a week or so less spots. The formula also smells amazing, like a cleansing product which is why I think it has help my general skins appearance. 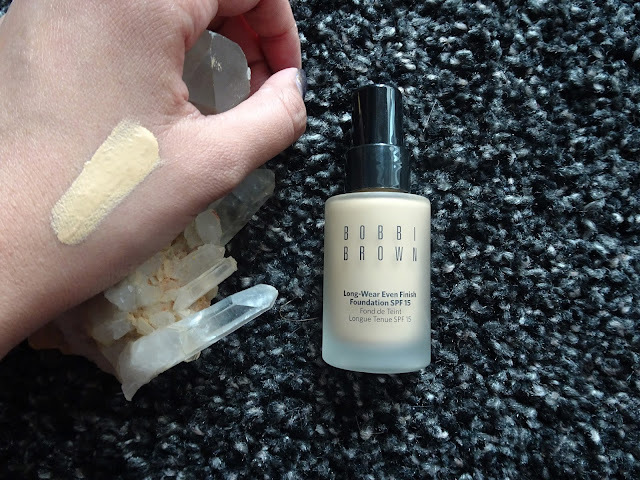 The foundation itself felt a little thin and coverage isn’t what I hoped, but after applying a few times (if you have time to do this!) then it seemed to cover all blemishes and spots. It helped to switch from a brush to a beauty blender to dab product onto problem areas instead of just brushing product over them. The concealer was perfect for coverage. Coming in a stick like a lipstick, it was easy to use on dark circles and redness and was thick but easy to blend into skin. 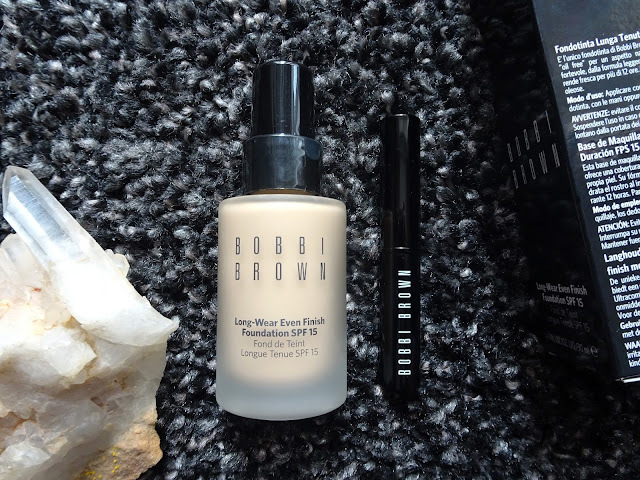 I felt I used more than I would as the foundation didn’t have enough coverage, but it seems to last (so far) and is the perfect size to keep on you for topups if needed. Another problem with the foundation is that it doesn’t last all day. This maybe just the case for me, but other foundations have lastest longer on my skin and found areas around the mouth and nose had to be reapplied through out the day in order to keep coverage. Again, this can be done with the concealer. The foundation does a good job of evening out my skin tone and would be good for people that what a subtle glow without a heavy foundation or people with clear skin. 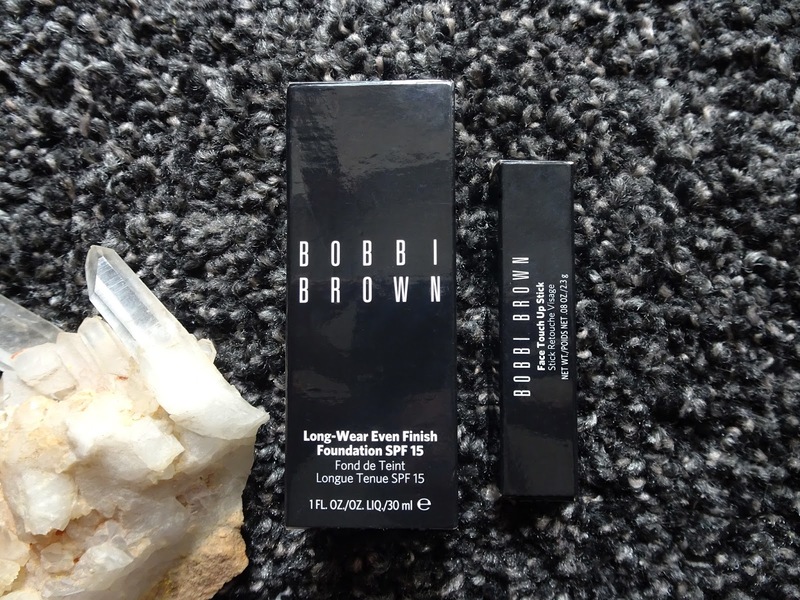 The finish is fairly matt so if you like a dewy finish, don’t pick this foundation. It still requires a little powder on your T-zone in order to keep it fixed, but it’s a nice finish for an everyday casual look. I’d say that it is a good foundation for clear/no blemish skin and people that don’t use too much foundation. 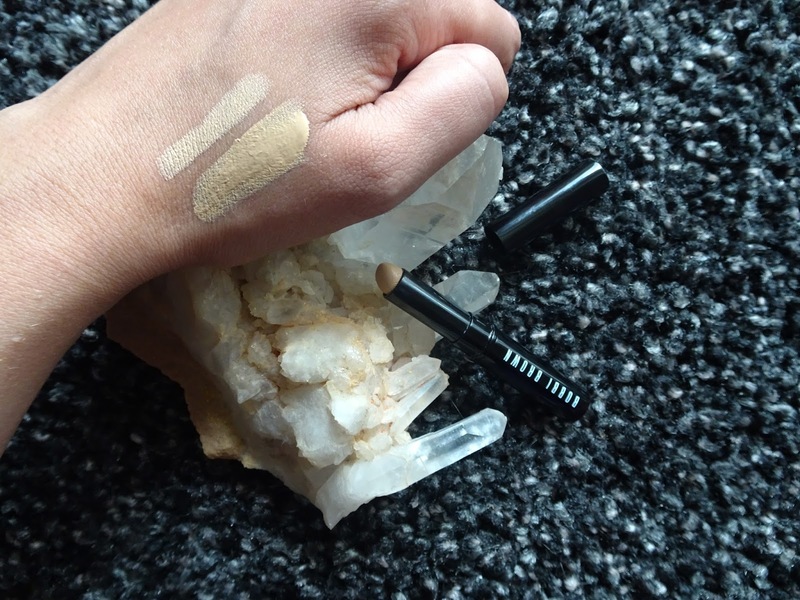 They also have a good range of tones if you find it difficult to match foundation. If you want a fairly polished and fuller coverage look, this may not be the product for you – unless you are willing to spending time laying product and topping up through the day!